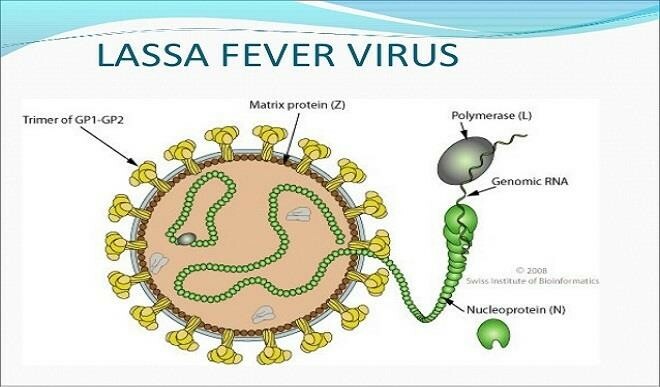 The Benue State Government has confirmed that two pregnant women and a man died in Makurdi, Benue State of Lassa fever. Dr Cecilia Ojabo, the Commissioner for Health and Human Services, disclosed this. Cecilia said one of the pregnant women was confirmed positive when her blood sample was sent to a specialist hospital in Irua in Edo State. She said the patient commenced treatment for Lassa fever at the designated centre located at the Benue State University Teaching Hospital, Makurdi but died in the process.